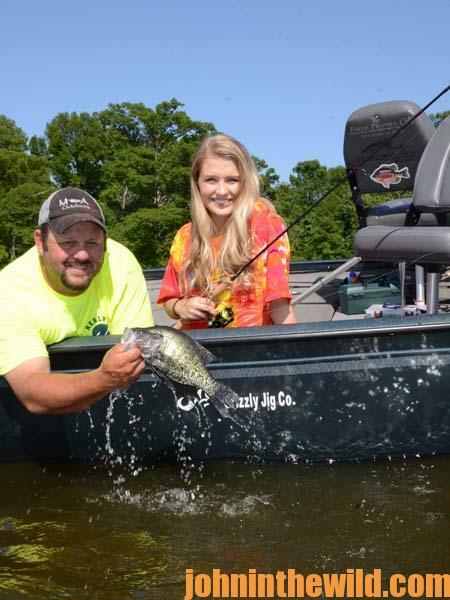 John’s Note: Productive crappie fishing doesn’t end when the spawn is over, but crappie fishing does change. 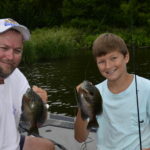 Many nice slab fish still can be caught, if you know where to find them and how to catch them. 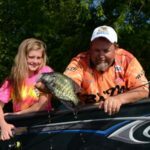 A few weeks ago I was fishing with Billy Blakely of Bluebank Resort (www.bluebankresort.com, 877-258-3226) on Reelfoot Lake on the border of Tennessee, Kentucky, Missouri and Arkansas. 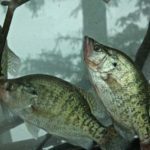 In the hottest part of the summer, the crappie have moved-out to deep water. 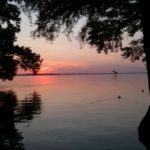 At Reelfoot, deep water is only 6- to 8-feet deep. 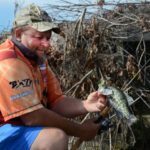 Upchurch reports that you can troll minnow rigs about 1-foot off the bottom over the thickest cover you can locate for summertime crappie success. 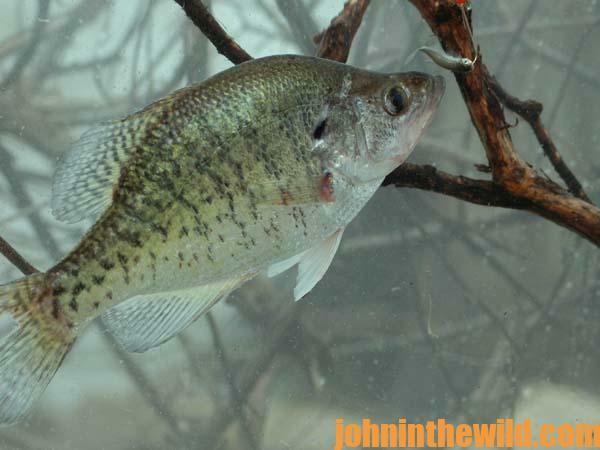 “The cover in this water will be stumps and logs with the crappie holding on that wood. 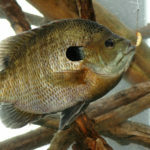 When the fish see live minnows passing over their heads, they’ll come-up and eat them. This depth of water is also where the shad are holding. 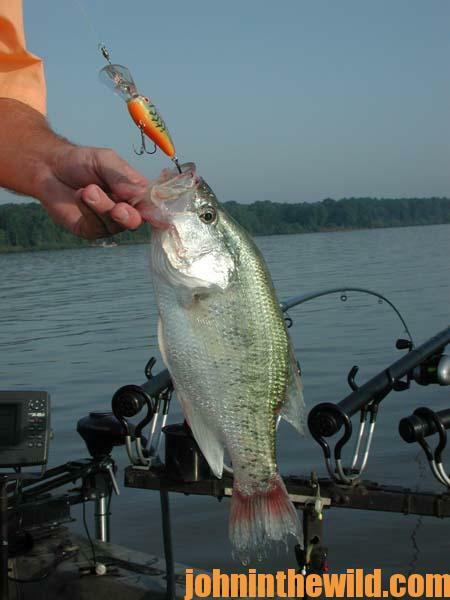 When you pinpoint the shad, you’ll locate the crappie. To learn much more about crappie fishing, get John E. Phillips’ Kindle eBooks and some print books, “Reelfoot Lake: How to Fish for Crappie, Bass, Bluegills and Catfish & Hunt for Ducks,” “Crappie: How to Catch Them Fall & Winter,” “Crappie: How to Catch Them Spring and Summer,” “Catch Cold Water Crappie Now” and “Catch Crappie All Year: Fishing a Single Pole, Using No Boat and Farming Crappie” by going to johninthewild.com/books. To receive and download for free “The Crappie Catchers’ Cookbook,” by John and Denise Phillips that offers free recipes, go to http://johninthewild.com/free-books.